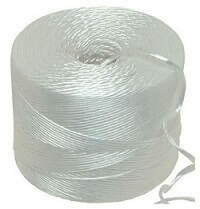 280m British made white polypropylene twine string supplied in a 2kg ball. Each reel is individually shrink-wrapped with plastic to protect the twine. 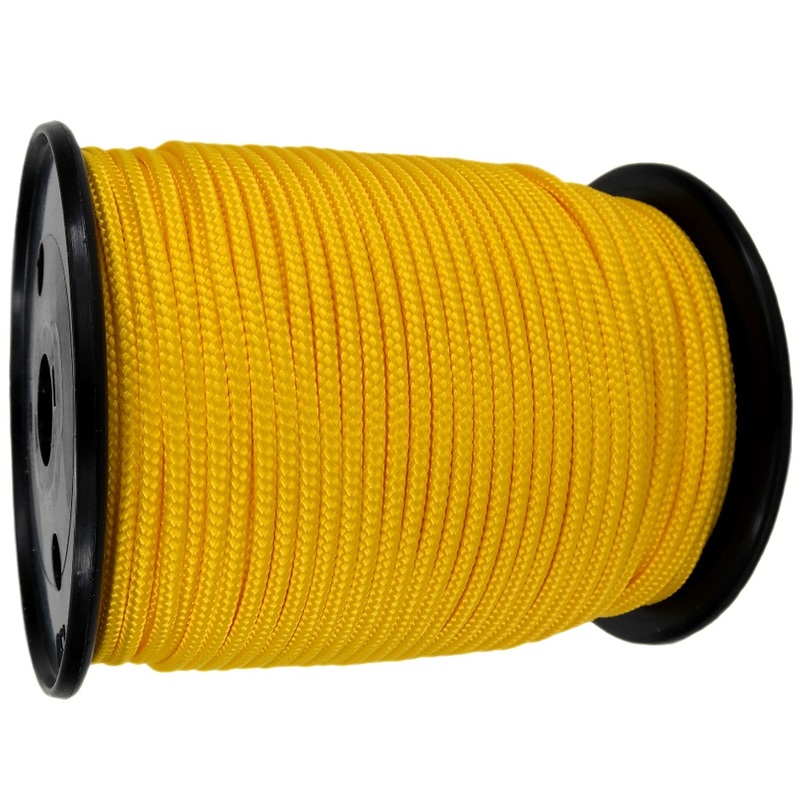 This general purpose twine is used widely in agriculture, building trade, DIY, bailing waste, tying up newspapers, industry, crafts, garden, packaging and domestic uses. Twine is COSHH compliant. 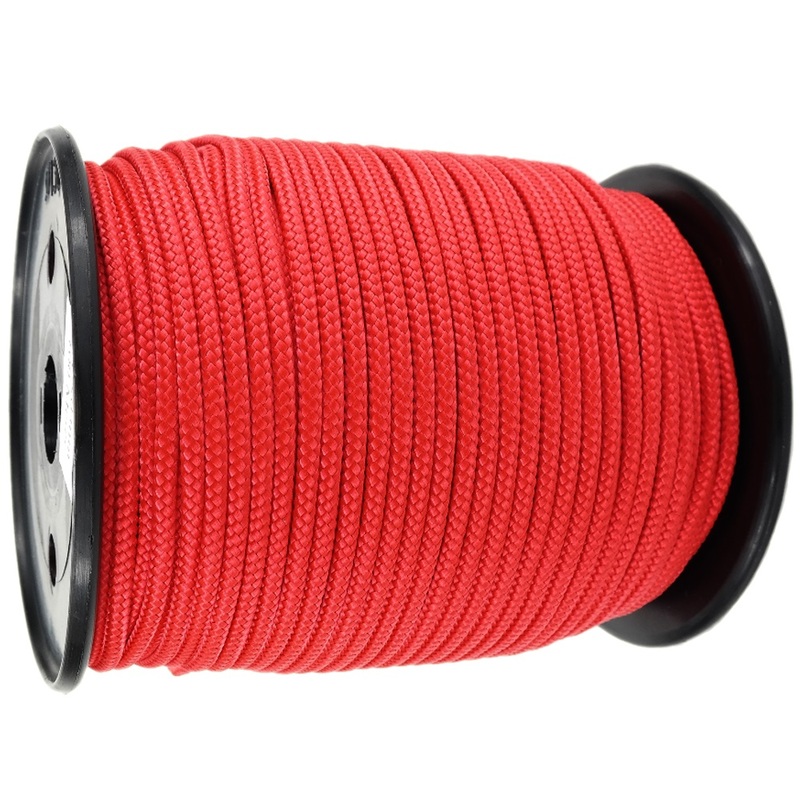 Our polypropylene twine floats and it is very tough, very strong, light weight and has a low stretch. This twine is manufactured in the UK and each spool is shrinkwrap with plastic not like cheap imports to protect the twine and also to make it easier to work with.